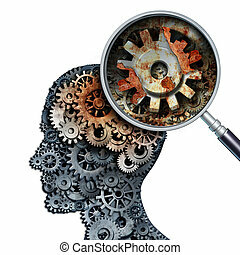 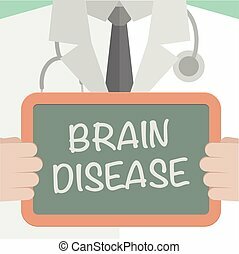 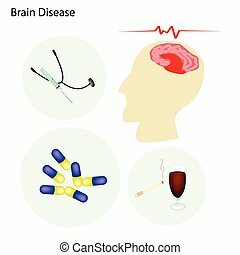 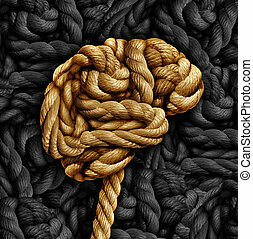 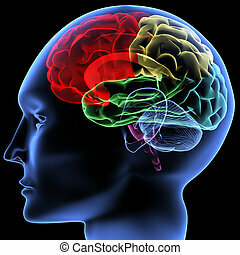 Brain disease. 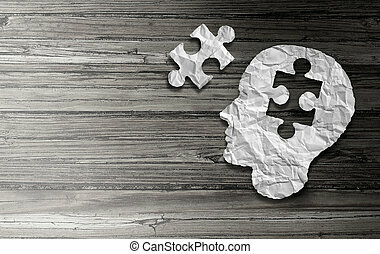 Brain injury and neurological disorder represented by a human head and mind broken in pieces to symbolize a severe medical mental trauma and cognitive illness on white background. 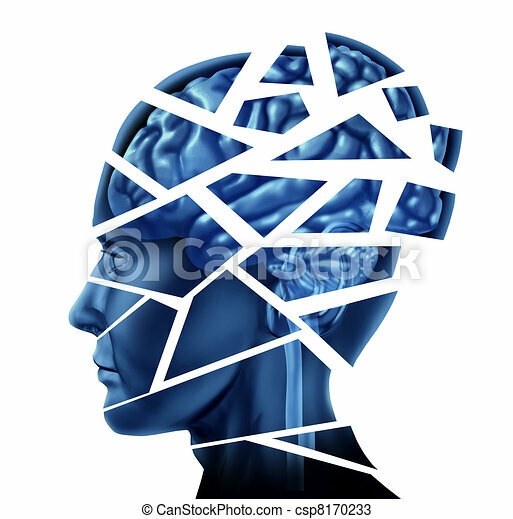 Brain injury and neurological disorder represented by a human head and mind broken in pieces to symbolize a severe medical mental trauma and cognitive illness on white background. 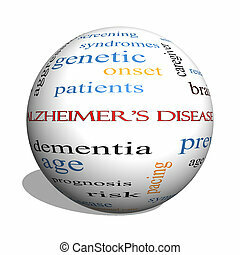 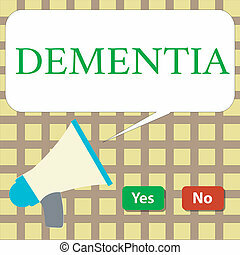 Alzheimer's Disease 3D sphere Word Cloud Concept with great terms such as elderly, genetic, dementia and more. 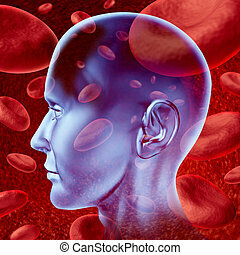 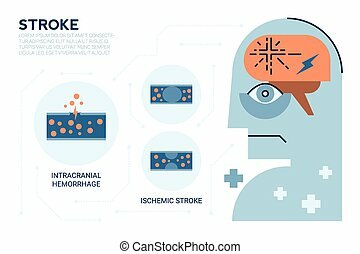 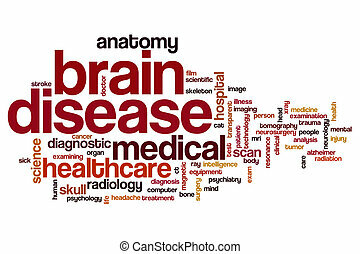 Human brain stroke blood circulation symbol with red blood cells flowing through veins and human circulatory system representing a medical health care symbol. 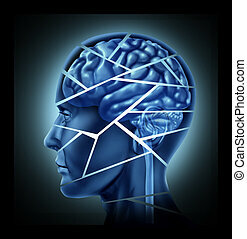 Brain injury and neurological disorder represented by a human head and mind broken in peices to symbolize a severe medical mental trauma and cognitive illness. 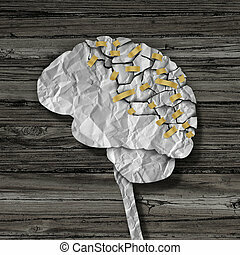 Brain injury and neurological disorder represented by a human head and mind broken in peices to symbolize a severe medical mental trauma and cognitive illness on white background. 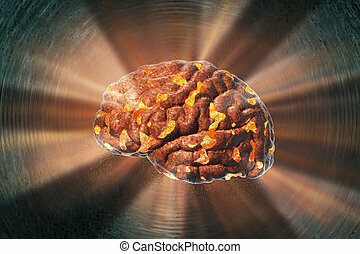 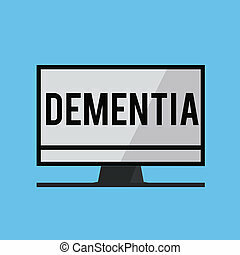 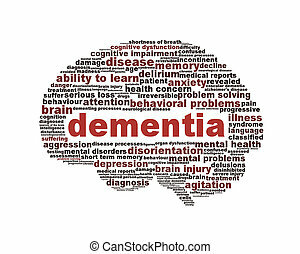 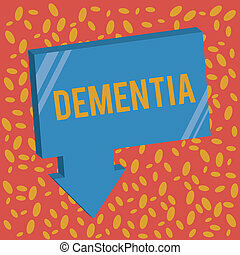 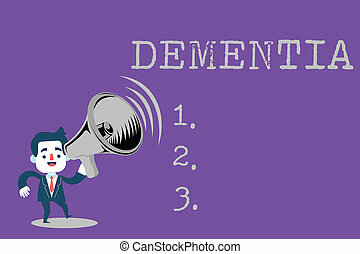 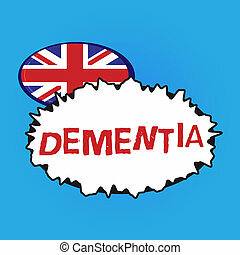 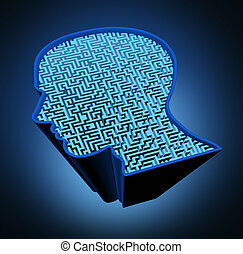 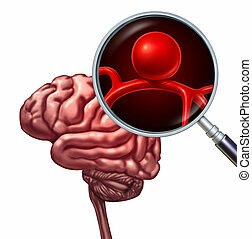 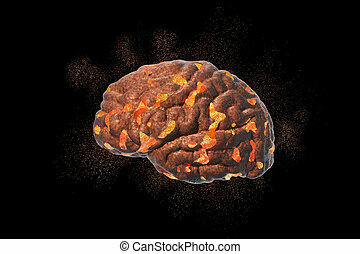 Alzheimer’s memory loss due to Dementia and brain disease with the abstract medical icon of a human head and neurology research as a 3D illustration. 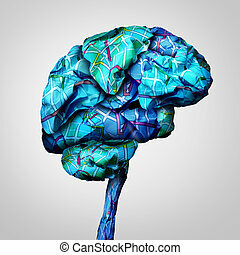 Brain mapping mental health concept and psychology challenge symbol or brainstorming icon as a group of crumpled paper road maps shaped as a human mind in a 3D illustration style. 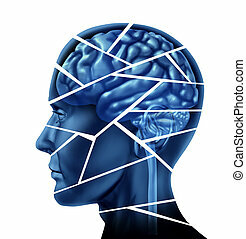 Parkinson disease and parkinson's disorder symptoms as a human head made of crumpled paper with a missing jigsaw puzzle representing elderly degenerative neurology illness in a 3D illustration style. 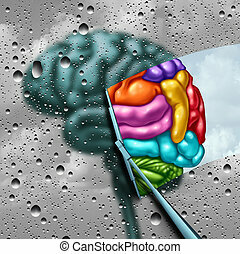 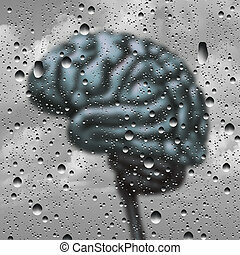 Brain creativity as a gray blurry brain with drops on a window as a wiper cleans the confusion to a creative thinking as a symbol of autism and autistic mind with 3D illustration elements.